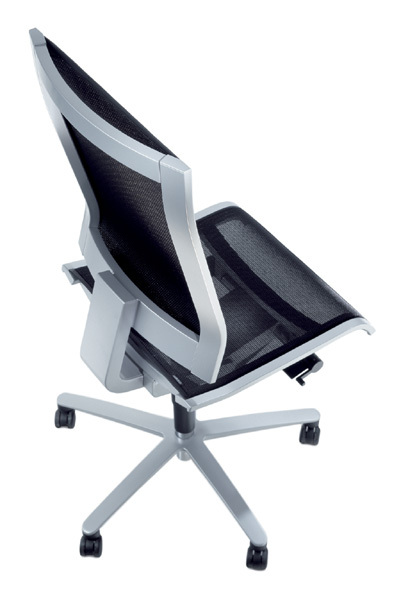 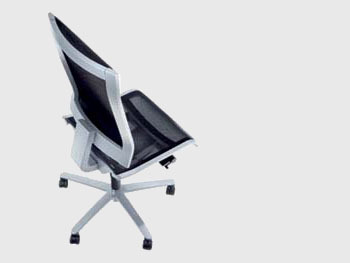 “Solis F” has a headrest and was created in provision of various work situations. 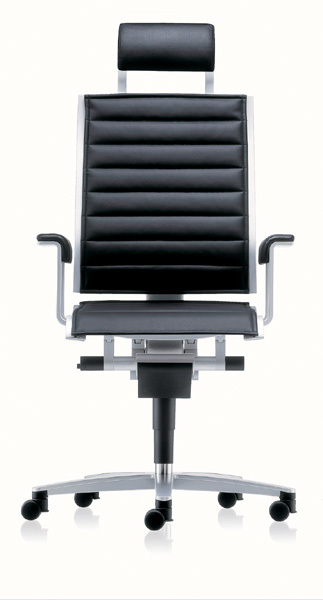 It suits perfectly not only for people of statistical height, but also for higher and bigger persons. 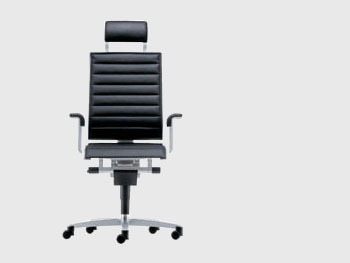 It was for some purpose that the chair created by the group of Wiege designers won recognition in Germany (exhibition “Innovationspreis Architektur und Office 2002”) and in the world (Good Design Award “G-Mark” Japan, 2004).